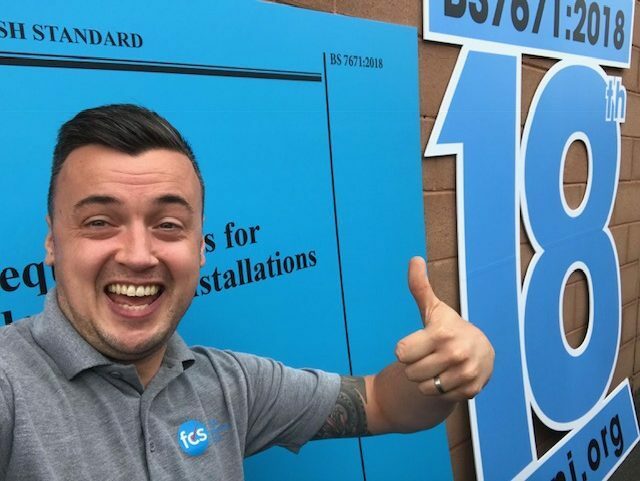 FCS Services > Blog > Electrical > Blog post > Welcome 2019 & 18th Edition. Rejoice rejoice, the end is coming! 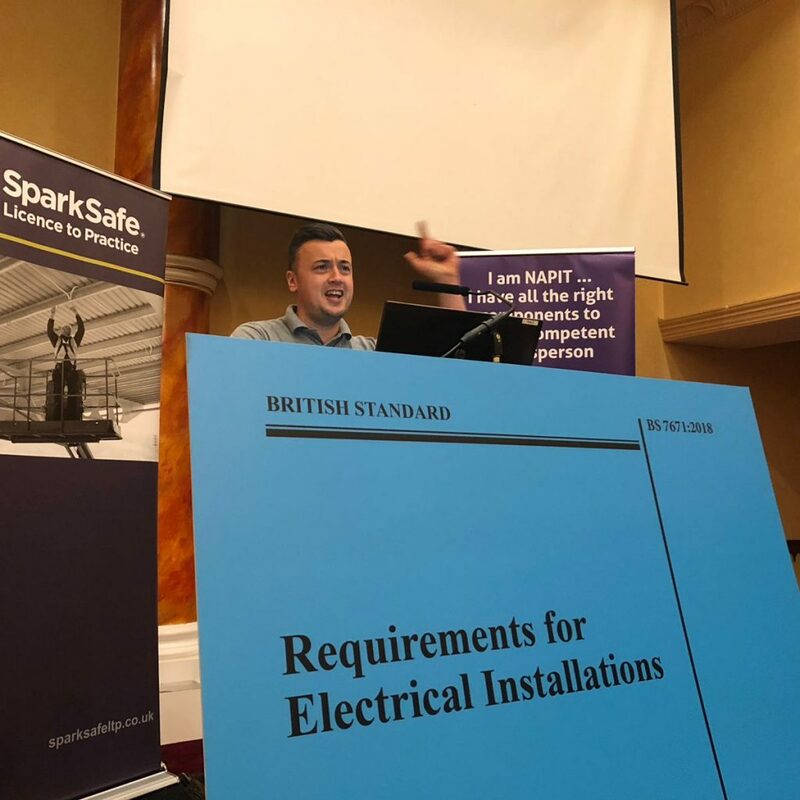 Well……..the end of BS7671 17th Edition that is!!! !